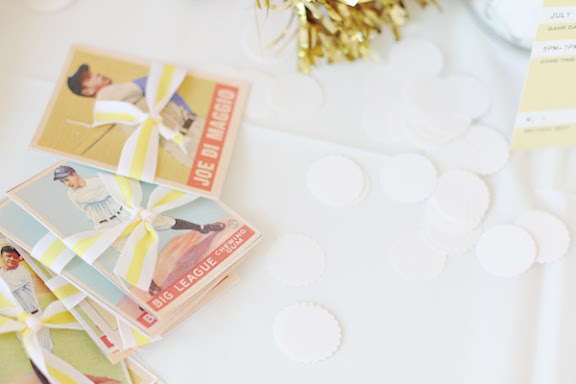 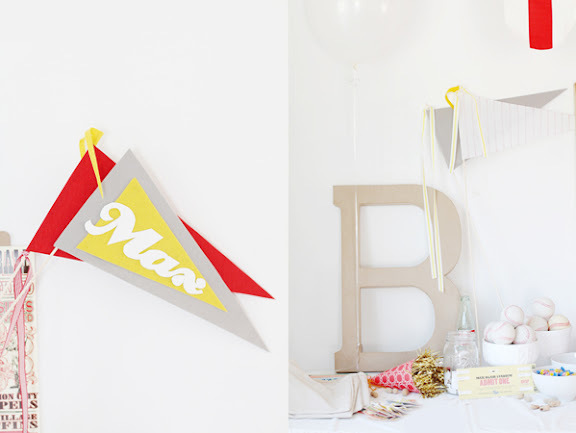 The brilliant Katie over at Pencil Box threw this baseball-themed party for her 7-year-old son, Max. 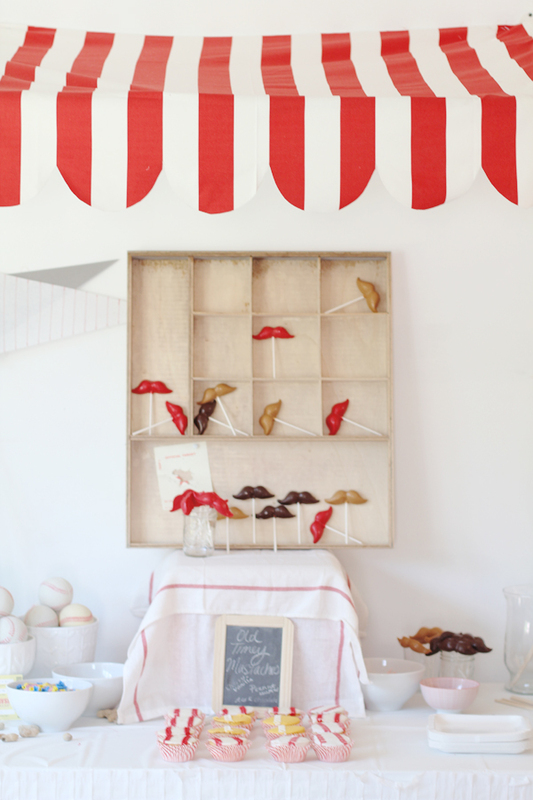 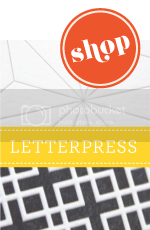 My favorite details are the striped awning, vintage baseball cards, and pennant banners. See more here, including the amazing life-sized baseball player she painted.